The first time Rebecca Toles went in for a Botox treatment she was 21 years old and didn't actually have any wrinkles. But her mother did and Toles says she didn't want the same wrinkles etched in between her eyes and eyebrows. "Being able to — in moderation — reduce my chances of that happening as quickly ... for a couple hundred dollars here and there, seems like a no-brainer," said Toles. Toles, now 27-years-old, is part of a growing number of women who get neuromodulator injections every few months not because they have wrinkles, but to prevent them from setting in. But some cosmetic dermatologists believe there are better, more effective ways to slow down the aging process than turning to neuromodulators like Botox, which temporarily paralyze facial muscles. "None of us want to have that crazy frozen [forehead], arched eyebrows look … that's not what I'm going for," she said. "But if by the time I'm 50, I can have just reduced some of the key areas so I have, you know, a few nice laugh lines, as opposed to a nice deep-set wrinkle between my eyebrows, that's what I'm going for," she said. According to numbers gathered by The American Society for Aesthetic Plastic Surgery, there has been a 41 per cent increase in Botox treatments in the 19 to 34 age group from 2011 to 2015. 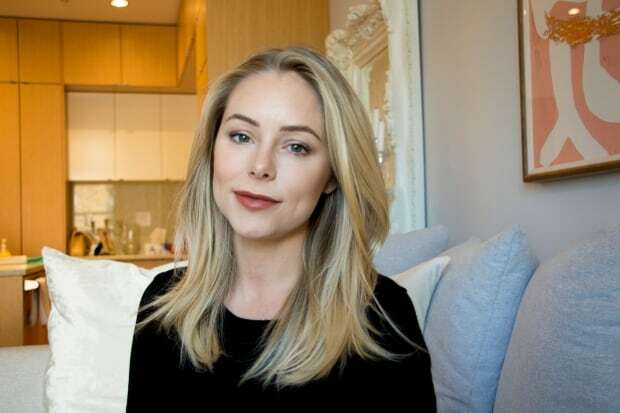 Saundra Harper, 28, also started using Botox in her early 20s. "It's not an age thing. I started getting Botox super young because of just the way my skin is. I exercise so much, I don't have fat to fill out my face so I get wrinkles more easily," said Harper. "Once you start getting wrinkles, you can't get rid of them, so it is just preventive for the future," she said. Dr. Shannon Humphrey, clinical assistant professor at the University of British Columbia and a medical director at a cosmetic dermatology clinic says there is some circumstantial evidence to show that Botox can have anti-aging benefits. "One is through muscle relaxation, so if a facial muscle is not contracting, it will not be forming a wrinkle," she said. 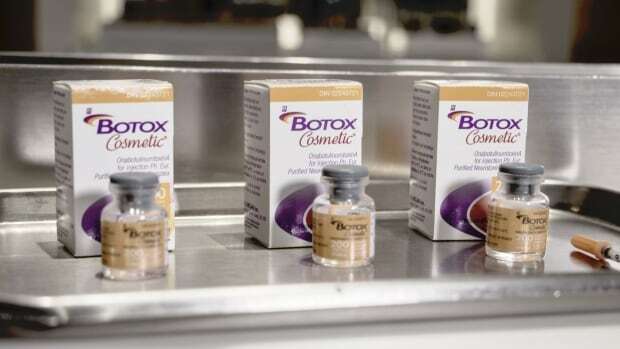 "Another mechanism is through changes in skin quality," she said, pointing to studies that show Botox injections help reorganize collagen to make the skin appear to have a more luminous or radiant quality. But Humphrey acknowledges that not a lot of studies look at the long-term impact of getting Botox. 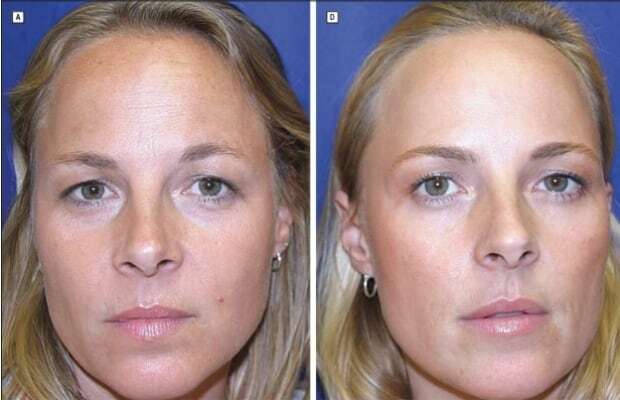 Though, there is one particular 2006 study with identical twin sisters, where one received Botox regularly for 13 years while the other received the injection twice during the study period. The study — which was conducted by Dr. William J.Binder, a stockholder and consultant to Allergan Inc, the makers of Botox, shows side-by-side pictures of the women as they age. One twin has a smoother forehead and the other lines that are associated with normal aging. "Botox can help to a minimal degree, but I think patients should be more concerned about the other variables which play a greater role on the aging of their skin," said Zloty. "The big thing is genetics. But at this point we are not able to modify the genes we've inherited from our parents," he said so the next best thing is SPF. "Of all the anti-aging things we can do to help the health of our skin is sun avoidance and sun protection," said Zloty, a point Humphrey strongly agrees with. Next, is to not smoke cigarettes and follow a healthy diet that is low in simple sugars and simple carbohydrates. "Anything you can think of that we like is probably high glycemic index food and that has been shown to possibly accelerate the aging process," he said. At the bottom of the list, Dr. Zloty adds face creams that contain Vitamin A, E, and C which can minimally slow down the aging process. 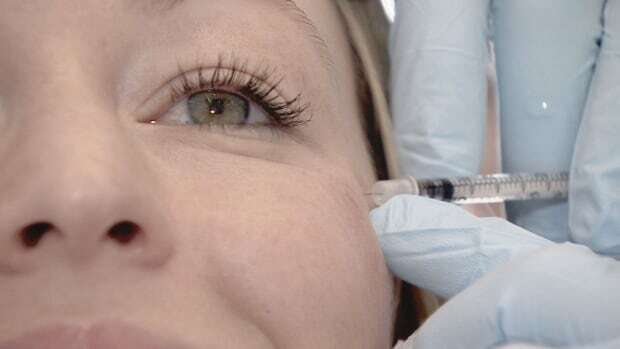 While Botox is temporary — the effect wears off within three to four months — Health Canada warns patients to consult a medical professional with plenty of experience because complications can arise if Botox is injected incorrectly.